According to President Muhannadu Buhari, Nigeria still cannot feed itself and provide raw materials with agricultural production. On Saturday, President Buhari stated this when he made the opening of the 40th Kaduna International Trade Fair. It is said in the background that agriculture contributes 25.5% of Nigerian GDP and occupies 50% of this country’s labor force. Kaduna International Trade Fair is an annual event that lasts for 10 days. The event is organized by KADCCIMA, showed the ideas and contributing inventions of local and international businesses. Also in the Trade fair, President also pointed out that there is a strong connection between agriculture and industry. This linkage brings a sustainable growth in the economy of the country and creates more jobs to solve the unemployment problems in Nigeria. The domestic challenge in providing food requirements in Nigeria is still a difficult problem that need to be solved in the country. Not only unable to supply for the interior needs, there is also inadequate raw materials for manufacturing and export. The connection between industry and agriculture can somehow help. In the process, state government plays an important role to promote businesses. For example, Nigerian government can attempt to connect medium and small enterprises to the supply chain. Besides, it provides good quality infrastructures for markets and plans, makes products be consumed more quickly, helps the overall economy thrives. 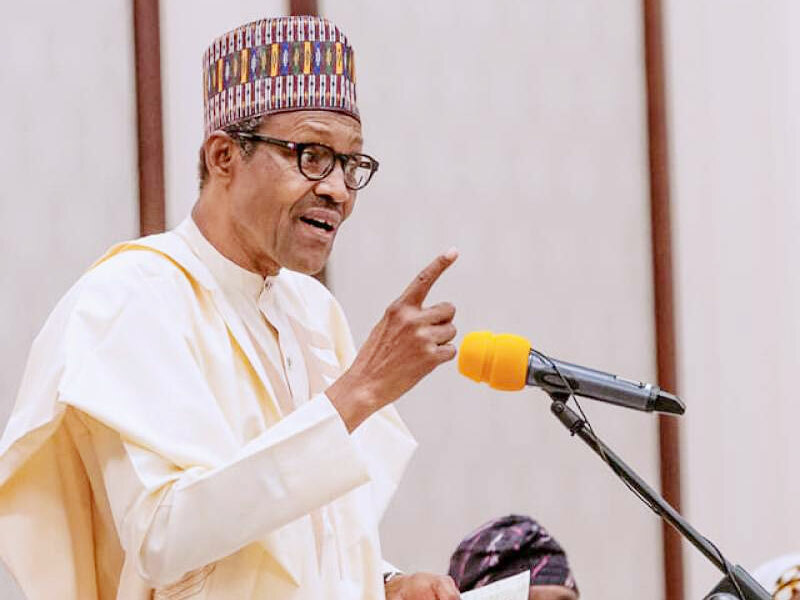 Nigerian president also assure a close connection between KADCCIMA and private sectors to call for more investments and create good chances for businesses to develop. This trade fair is described by the governor, as a unique and positive step to contribute to the Nigerian current circumstance. Nigerian still has tremendous chances for economic growth and sustainable development. This trade fair is one of the necessary event to contribute ideas and contributions for this growth. It must take quite a long time to reach the target, but trade fairs like this point out clearer purposes and directions for a better economy.